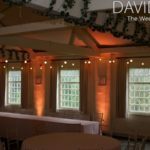 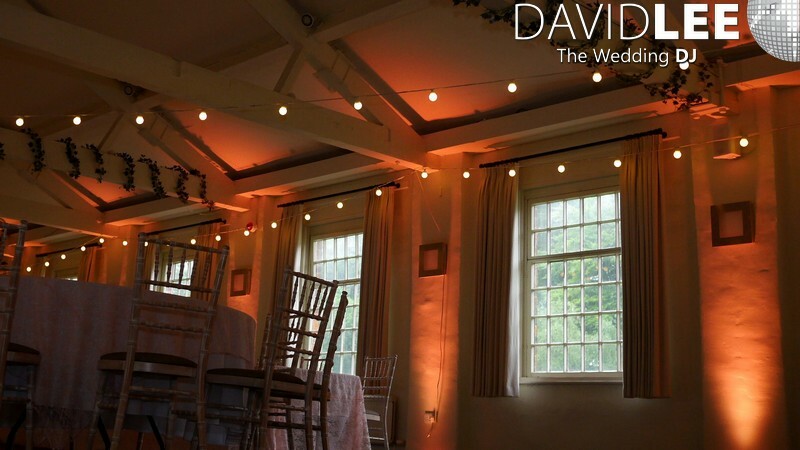 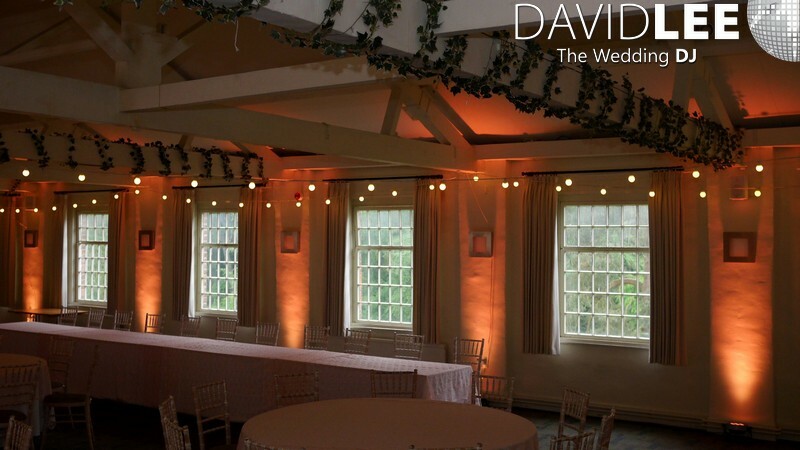 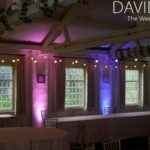 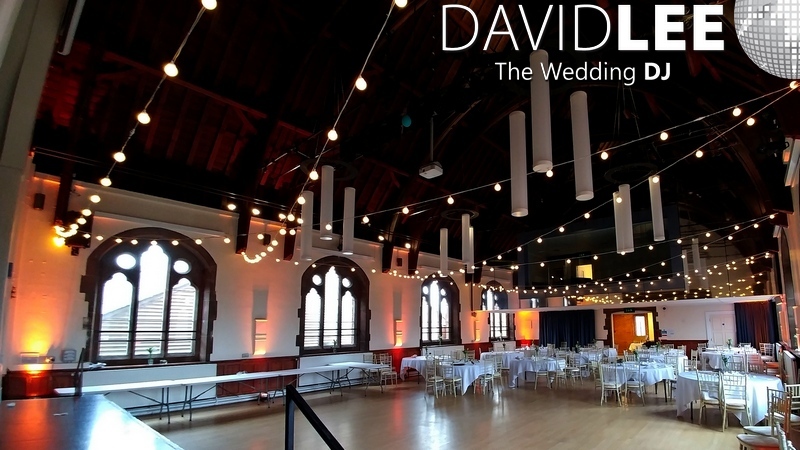 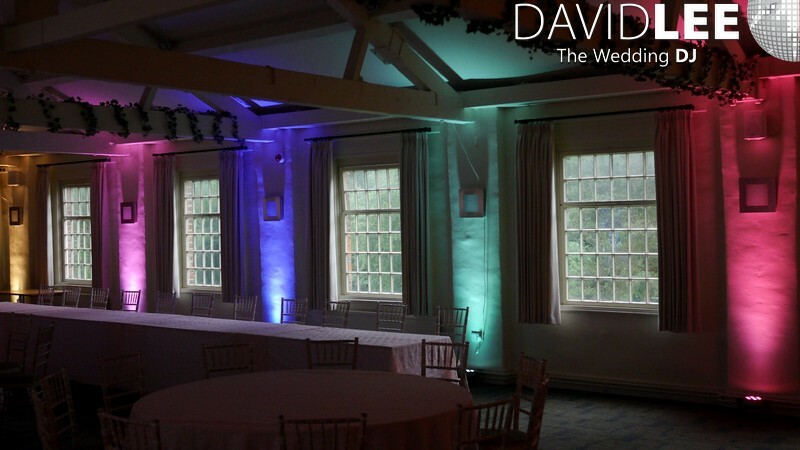 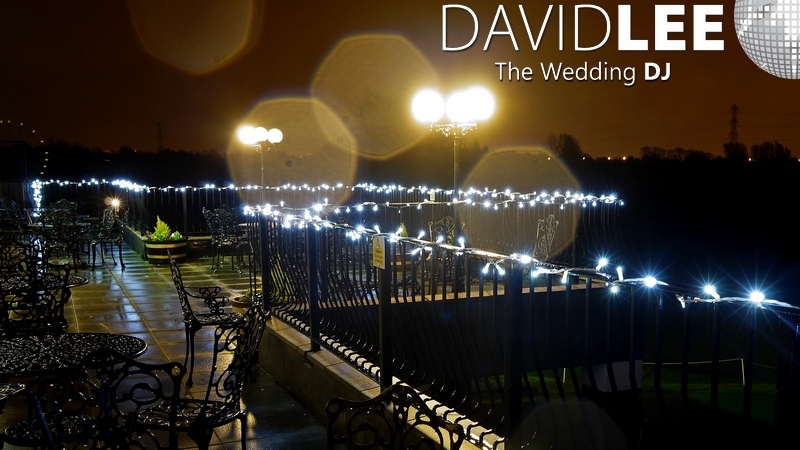 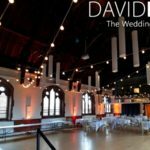 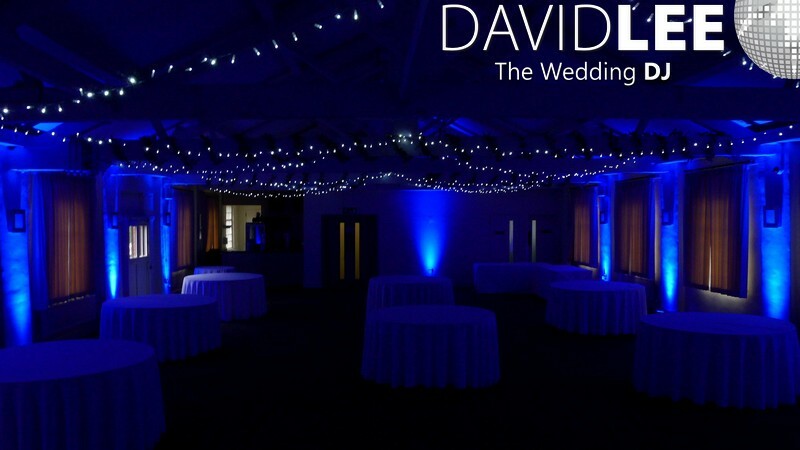 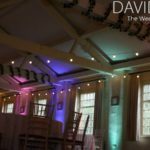 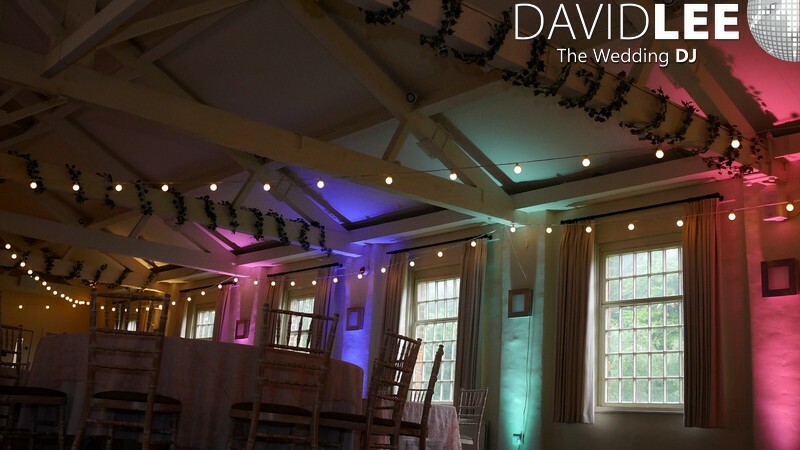 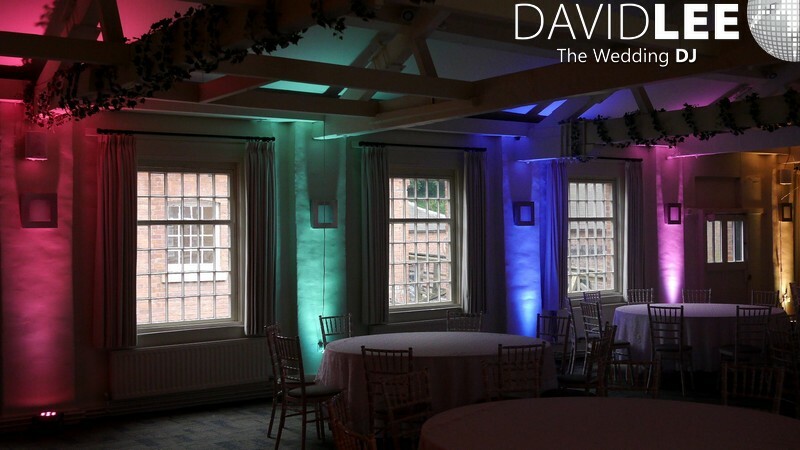 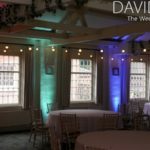 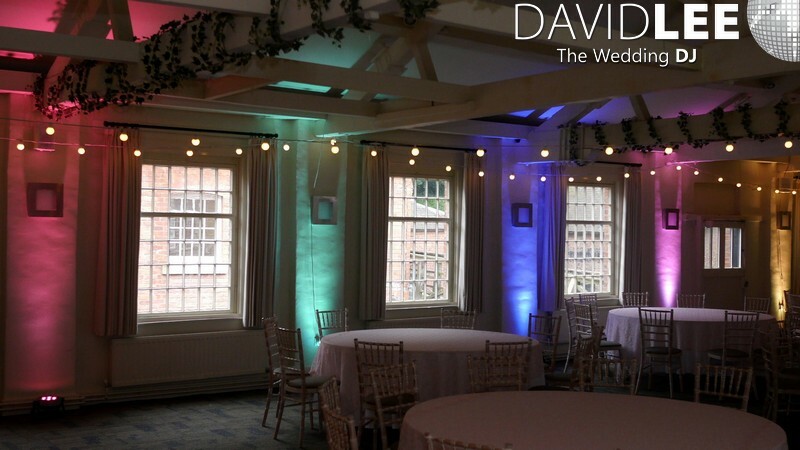 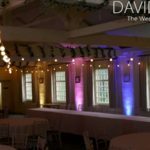 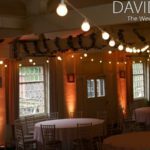 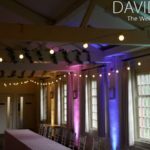 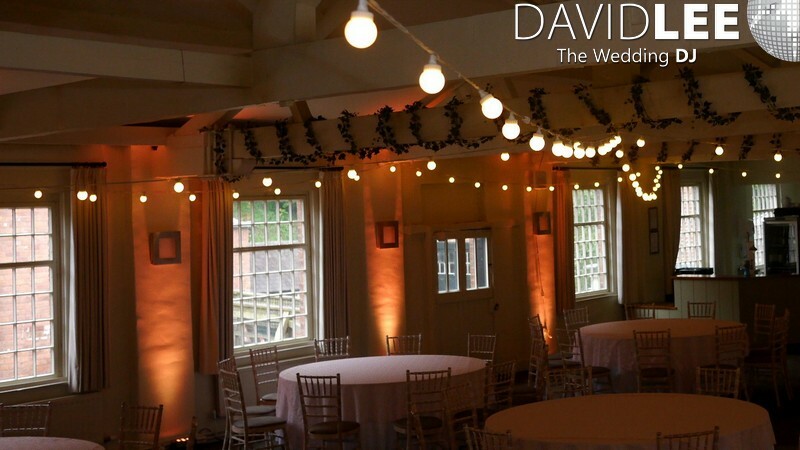 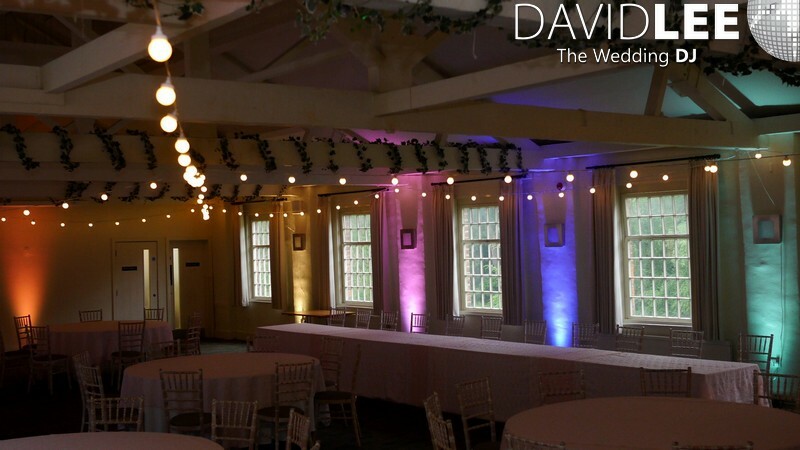 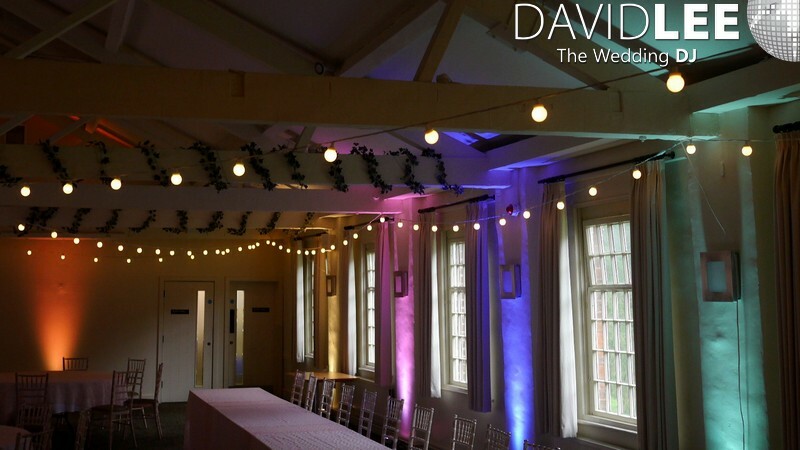 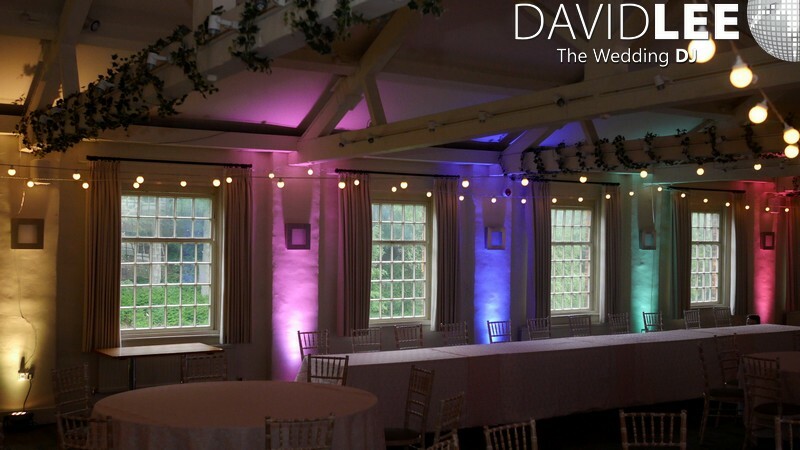 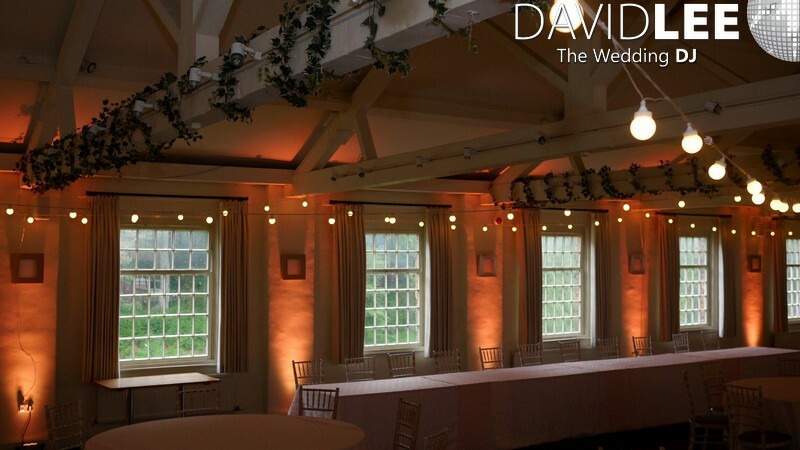 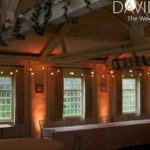 Back in May I had to install some Festoons and Uplighting at Quarry Bank Mill for a wedding. 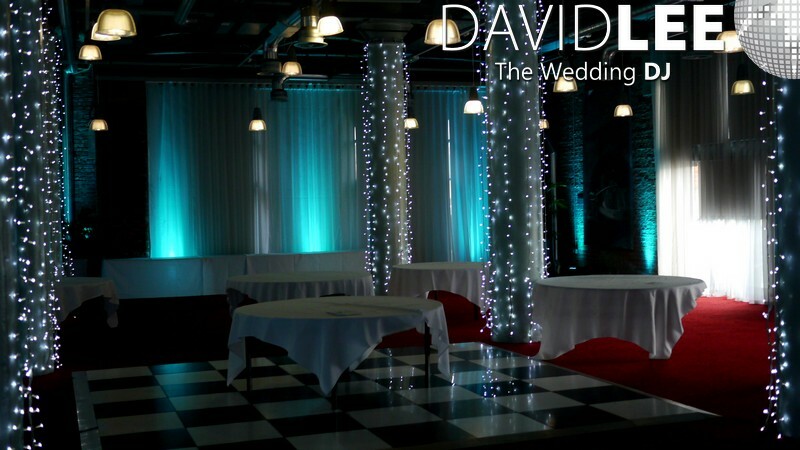 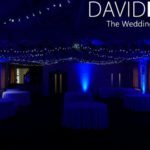 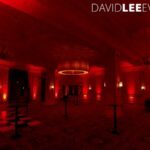 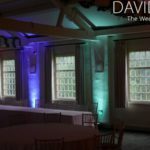 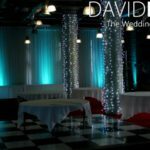 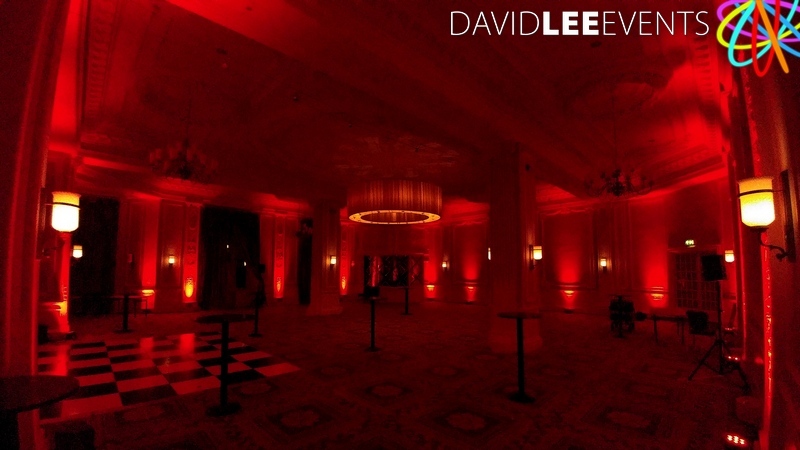 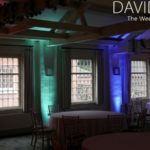 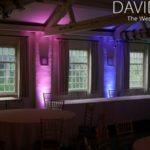 I took this opportunity to show a couple of examples of different coloured uplighting. 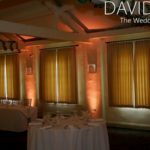 The warm colour seems to be the colour of choice for 2017. 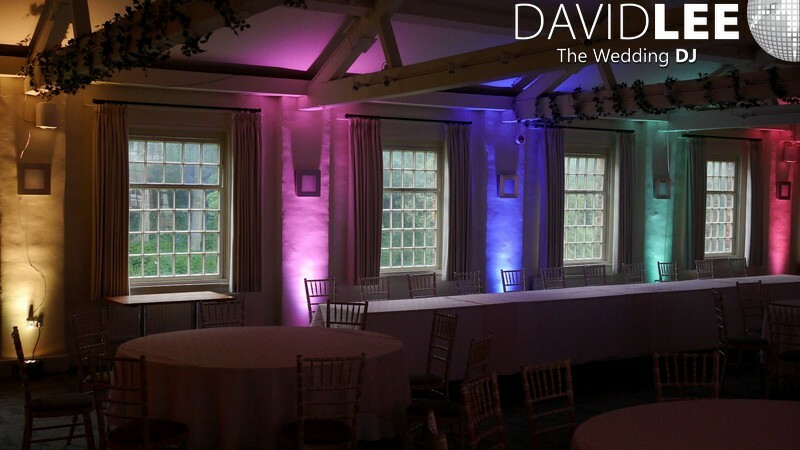 But the I’d thought i’d also show a contrast with the Rainbow effect uplighting. 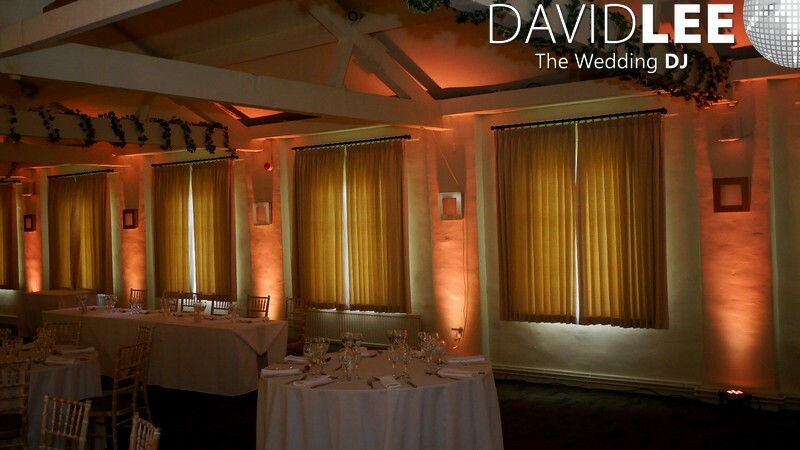 These where more of a a pastel shade but you can have stronger or lighter shades if you desire. 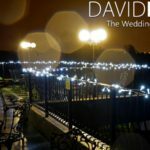 The purpose to show you something different.